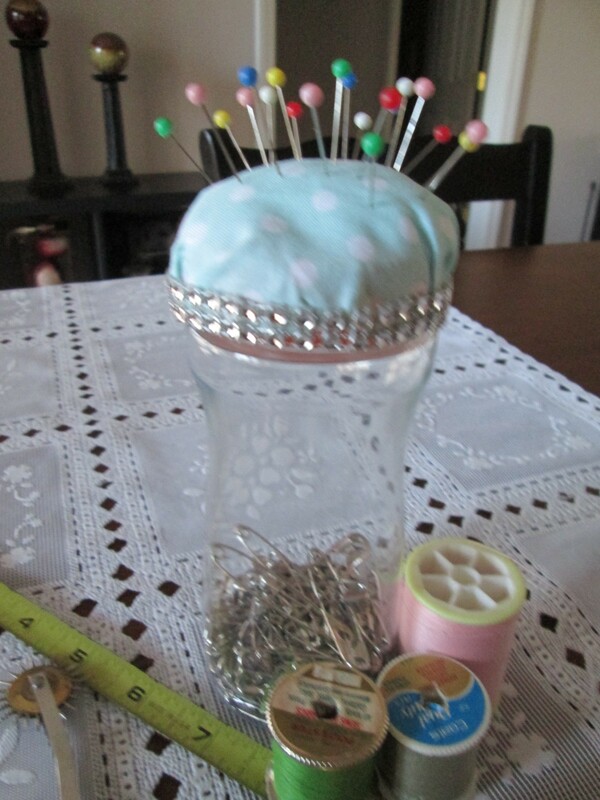 If you have limited space in your sewing or crafting area this project is for you. 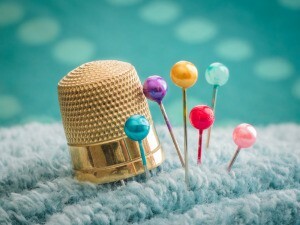 Choose one of the double duty pin cushion projects in this guide and enjoy the craft and the outcome. They also make nice gifts. 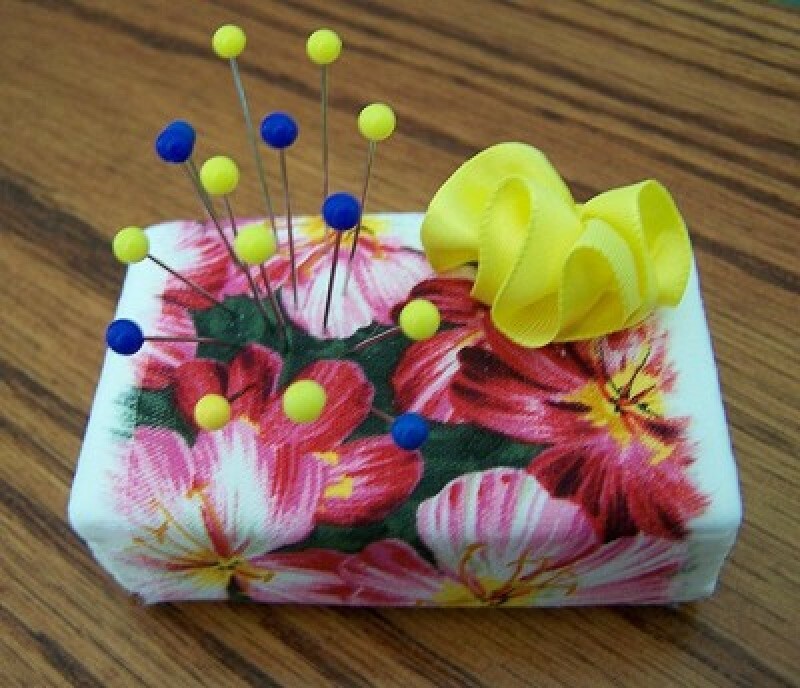 This pretty pin cushion will keep mother's pins sharp and handy while at the same time giving off a subtle scent. When she wants she can change the bar to another scent and use the last one for bathing. Great for teachers gifts or any woman who sews. 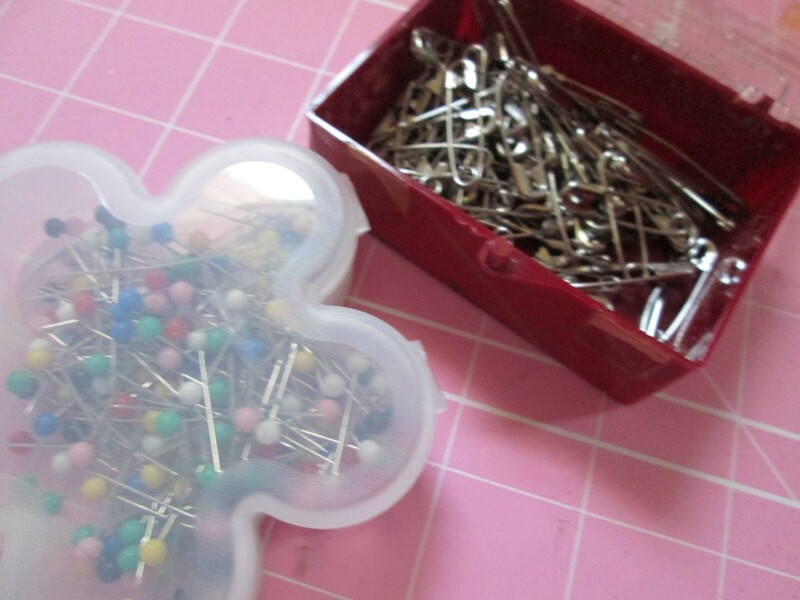 This is one of the easiest projects you will find. 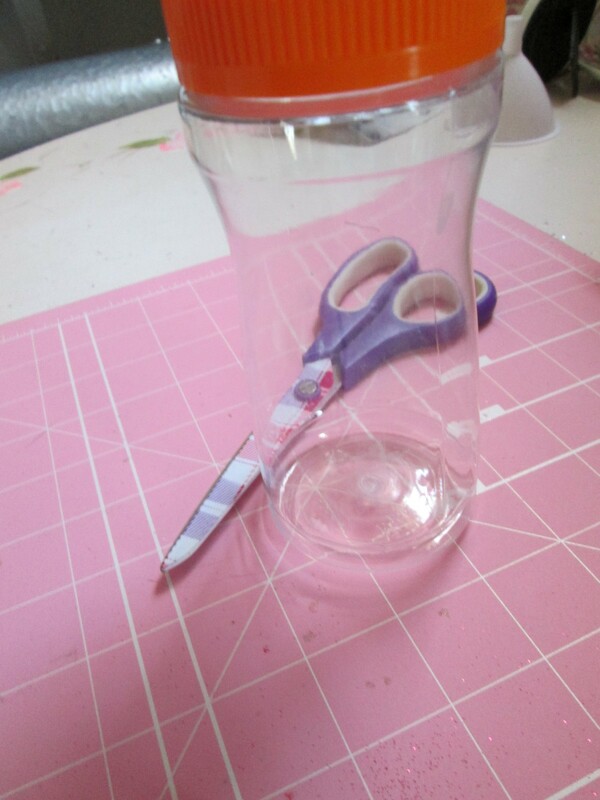 With very little you can create a double duty storage container for your craft/sewing room or area. 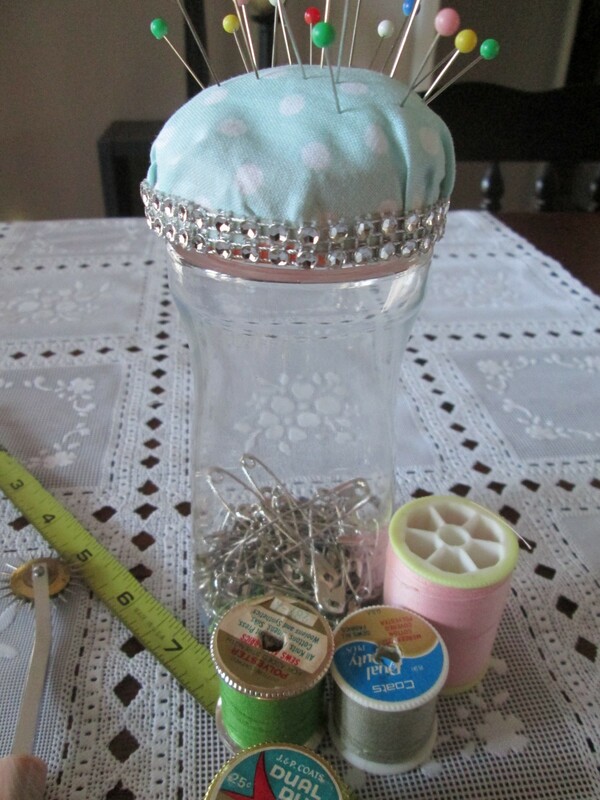 With space often being limited, we are all looking for creative ways to store craft supplies. This can be made using items in your home. Start with a clean container, remove the cap. Take your cap and place it upside down on the wrong side of the fabric. 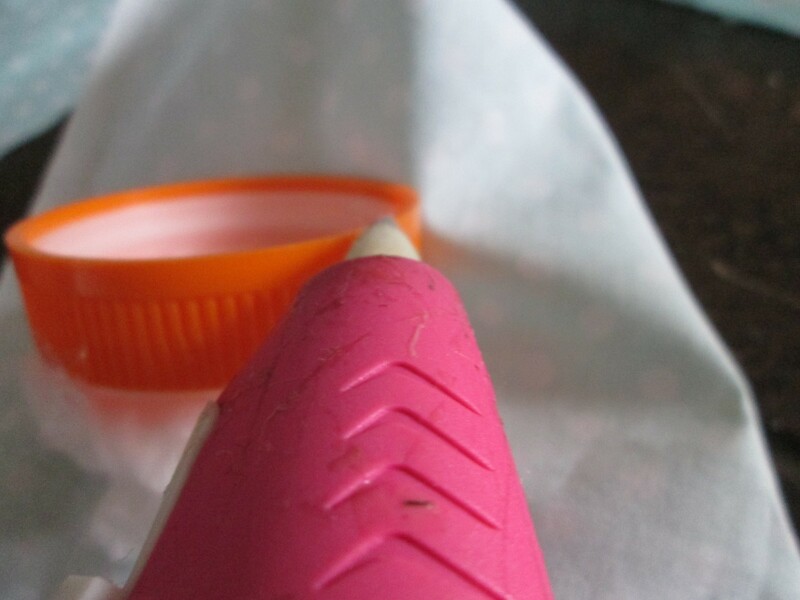 Cut about 3 inches around larger than your cap, this allows for adding filling for the cushion. 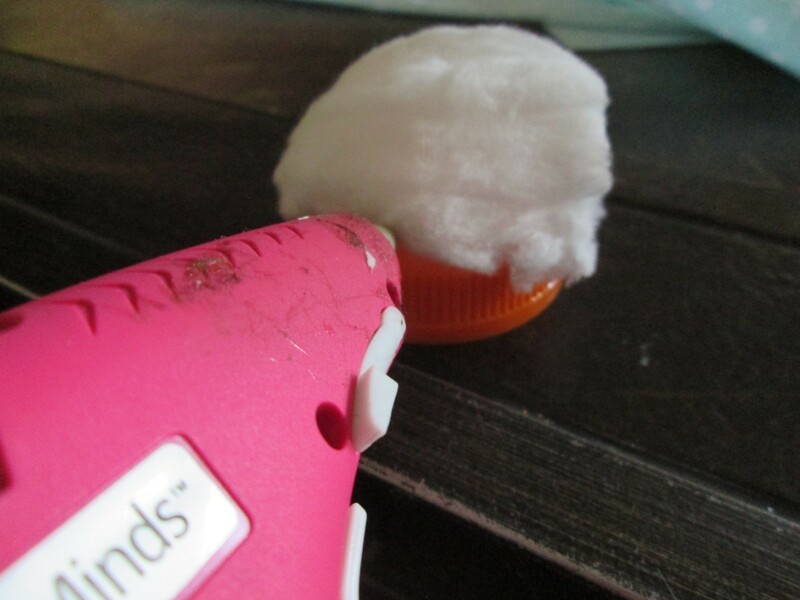 Depending on the size of your cap, hot glue cotton balls to the center of your cap. 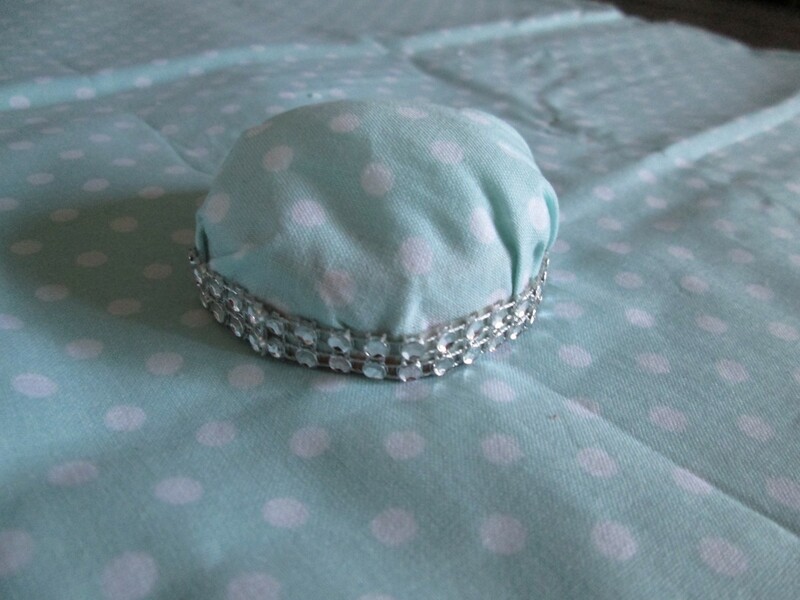 Take the cap and place it upside down on your fabric, with the cotton ball covered side down. 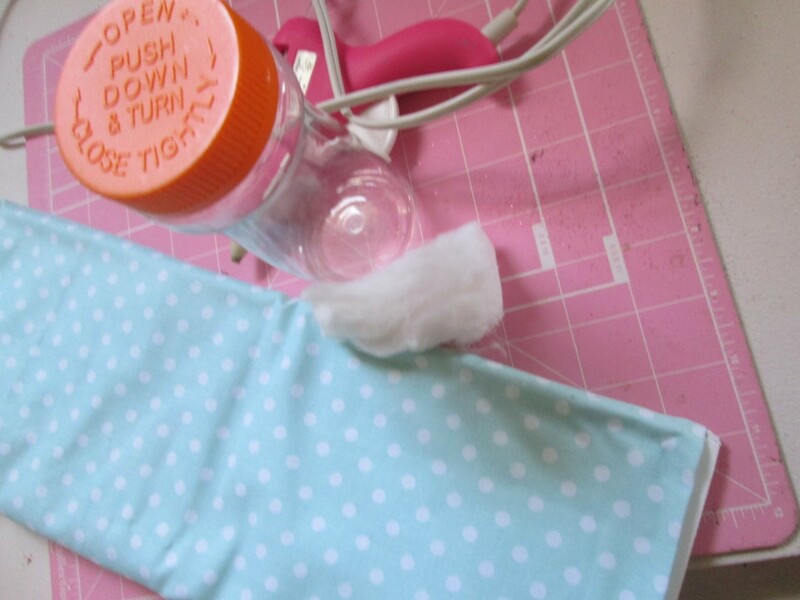 Make sure the decorated side of the fabric is facing down. 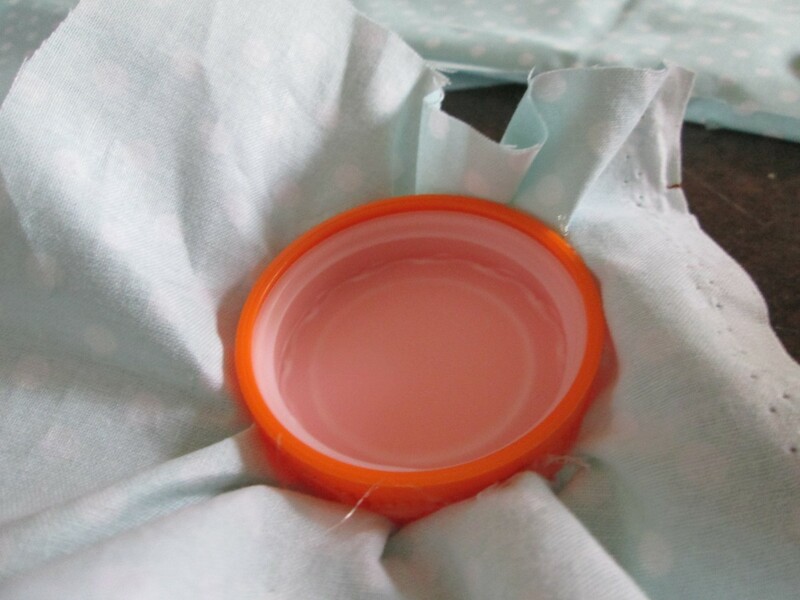 Start gluing the fabric around the sides of the cap, pulling it snug. 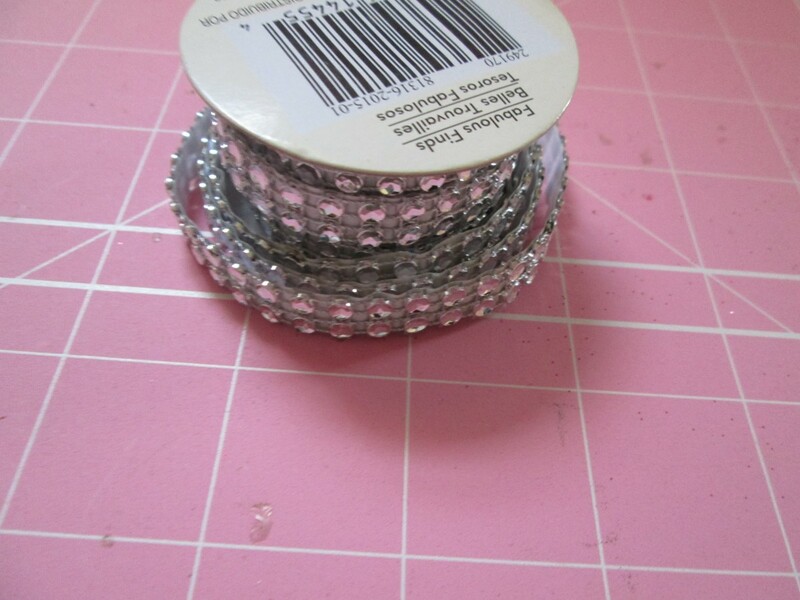 To cover the rough edges, add trim, lace, beading, etc. and then add supplies to the bottle.